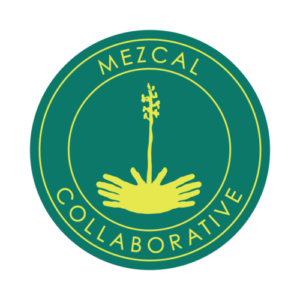 The Mezcal Collaborative represents the category of mezcal in the United States and globally outside of Mexico. We exist to educate the world on what mezcal is and why you should drink more of it. Our goals are to increase category growth responsibly, build a common education platform, and create the high impact marketing campaigns that mezcal deserves. The Collaborative is a voluntary membership organization governed by an advisory board. We are continually adding educational tools and resources through our Agave Academy and Resource Center. Current marketing initiatives include Mezcal Week, Spirited Conversations, and Agave: The Spirit of a Nation. 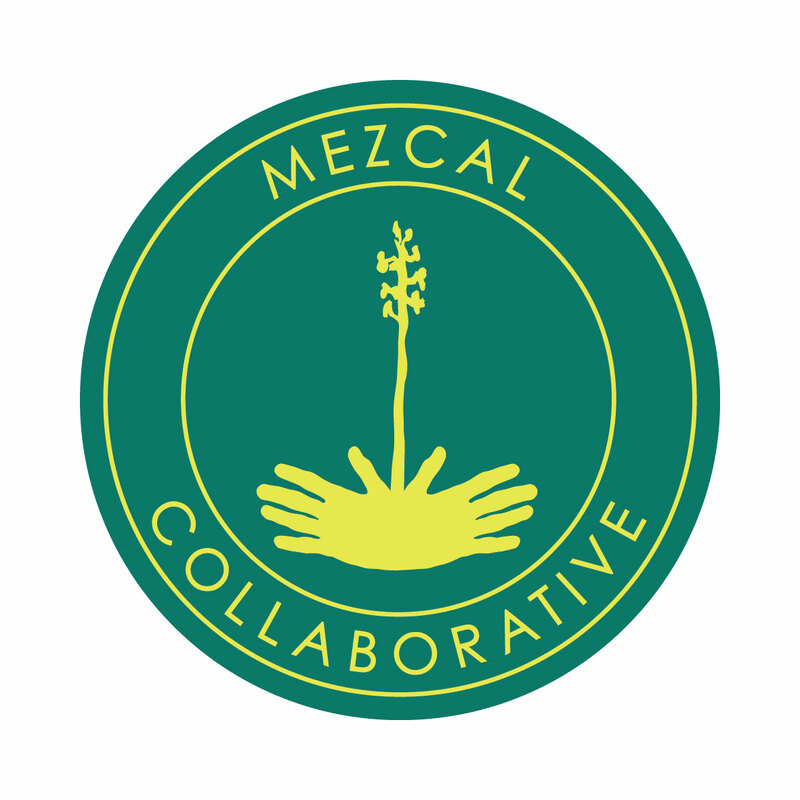 The Mezcal Collaborative was launched by Mezcalistas in 2018. It is a membership organization governed by an advisory board. If you’re interested in joining or want additional information just contact us below. We are always looking for key partners for our ongoing work – please review our deck and email us to start the conversation about how your organization can be part of this project. How are you connected with the mezcal world?